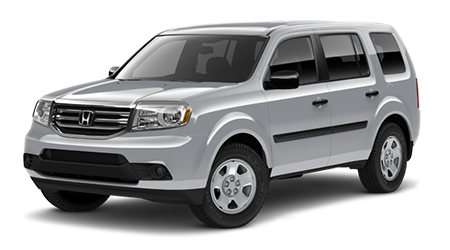 When you need a vehicle with class, style, and capability, take a look at the 2015 Honda Pilot when you visit Brandon Honda in Tampa, FL. The Pilot is a utility-happy SUV that puts the ‘fun’ back in functional with seating for up to eight passengers, an easy-to-convert interior, and a lot of generous space throughout the cabin. No matter if you’re hitting the road or the trail, the Honda Pilot will get you wherever you’re going safely and efficiently. The 2015 Honda Pilot is a master of the streets, check out how it sizes up against the Toyota 4Runner. If you’re in the market for a new vehicle, chances are you’ve got your eye on the prices. You won’t break your bank account with the Honda Pilot thanks to its starting price of just $29,870. 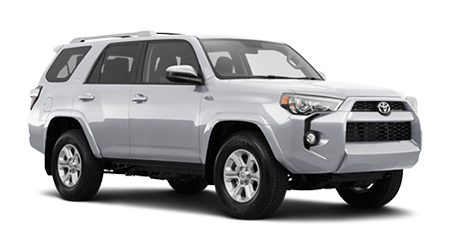 The Toyota 4Runner starts much higher, at $33,010 – not to mention the $885 destination charge. Honda only charges $830 for delivery of the Pilot. 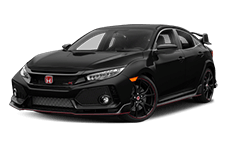 The Pilot offers a vast host of standard features as well, including floor mats and automatic multi-zone climate control, which add to the vehicle’s overall value. Both the 2015 Pilot and the Toyota 4Runner have exterior measurements just over 109” (the Pilot is actually a little smaller) but the real proof is in the pudding or the cabin in this case. The Honda Pilot offers more passenger space throughout the cabin thanks to its expertly designed interior. Pilot passengers in both the front and rear seats will enjoy the cavernous space for their heads, legs, hips, and shoulders. Passengers riding in the 4Runner might begin to complain about longer drives; they get anywhere from 1” to 5” less space in each location. The Honda Pilot is engineered with the exclusive Advanced Compatibility Engineering (ACE) Body Structure. 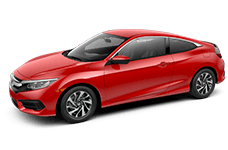 This proprietary design improves occupant safety by evenly distributing collision forces into the frame of the vehicle and away from the cabin. The 2015 Pilot also comes with a standard rear-view camera display, which will help keep people and property outside of the cabin safe as well. The 4Runner can’t claim the same. Hop on over to Brandon Honda in beautiful Tampa, FL to get your pick of the new 2015 Honda Pilot. This stunning SUV makes a great family vehicle that puts passenger safety and comfort first.